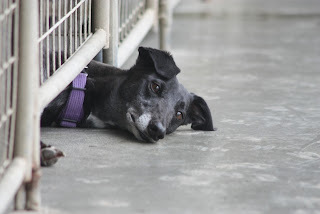 Nightrave greyhounds blog: Give a Hound a Christmas Holiday! Are you home over Christmas and New Year's? If so, could you give a hound a Christmas holiday? At this time of year, due to holidays, greyhound adoptions slow down. And as this is one of the busiest times of the year for the boarding side of Creature Comforts, space for greyhounds in the kennels is limited. But greyhounds still need somewhere to go for Christmas! Do not worry about your location - we have volunteers who can deliver your Christmas hound to you wherever you are, and pick him/her up afterwards.